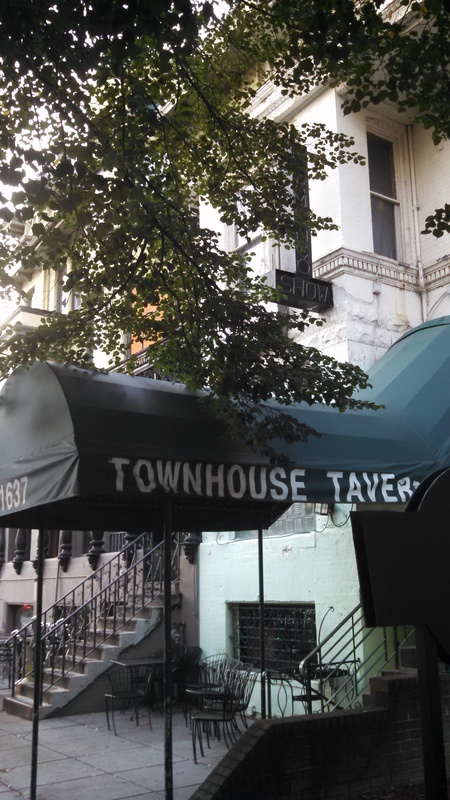 Townhouse Tavern, the most under-the-radar dive bar in town, has closed, according to its Facebook page. The Dupont bar (17th/R) has been open since April 1997. It was the site of a federal cocaine sting in 2011. Recently, it has hosted regular comedy nights. No word on what is replacing it.